Businesses whether big or small needs proper advertisement to promote what they have or what they do to the public. Among the many ways, one thrifty choice is making flyers. How do these flyers actually help a business? More so, how can you make these advertising flyers favor your business’ sales? 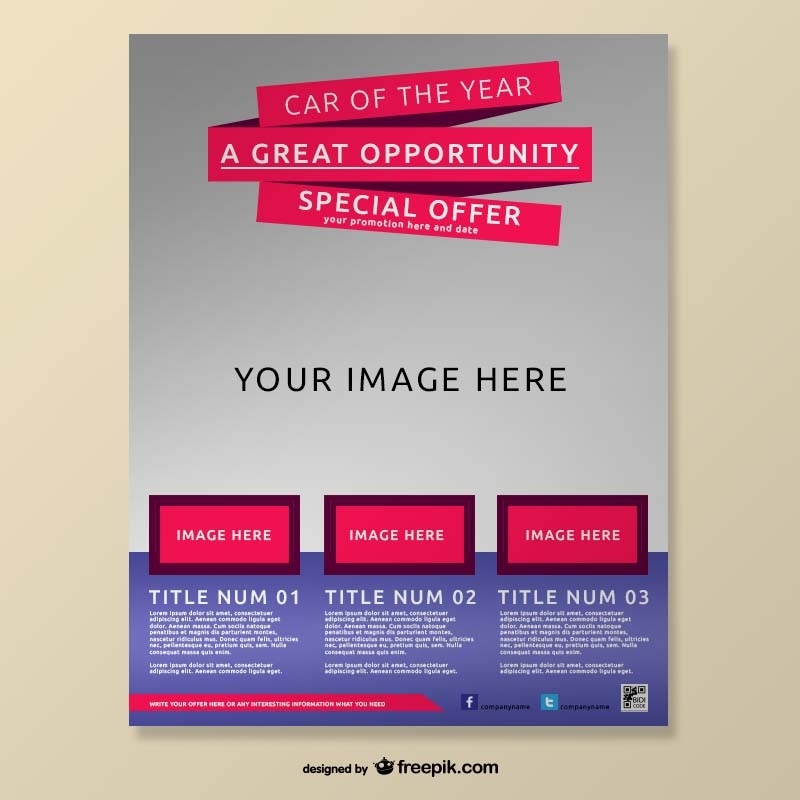 There are different ways that you can come up with your very own printout. One is to hire a graphic artist to get the job done but, it will be an additional cost aside from the cost of the flyers per se. 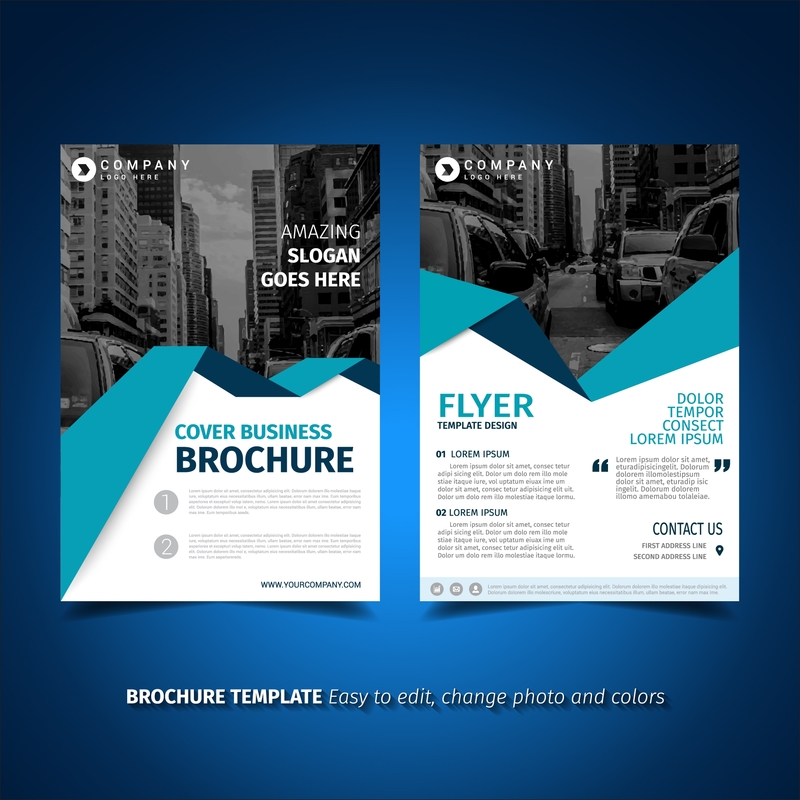 Another way is to utilize business flyer templates that can be downloaded from multiple sources. Check out the following samples that you can use and get ideas from. 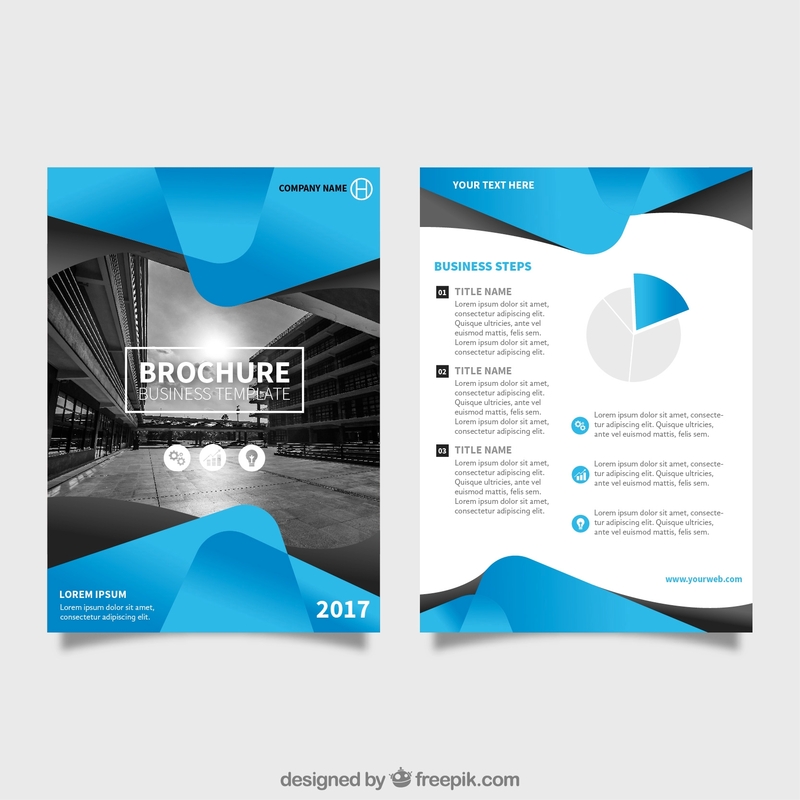 The ultimate goal when making flyers for businesses is to attract more buyers to take notice of your product or for prospect flyers to invest more on what you have. Although you will have to put in a little more on your finances for this one, nevertheless the awareness that you have raised through these printable materials are worth it. As they say, a little effort will lead you to a long way ahead. Flyers for businesses and flyers for events are more or less the same. They both aim to promote a cause that will benefit those that will receive the printout. 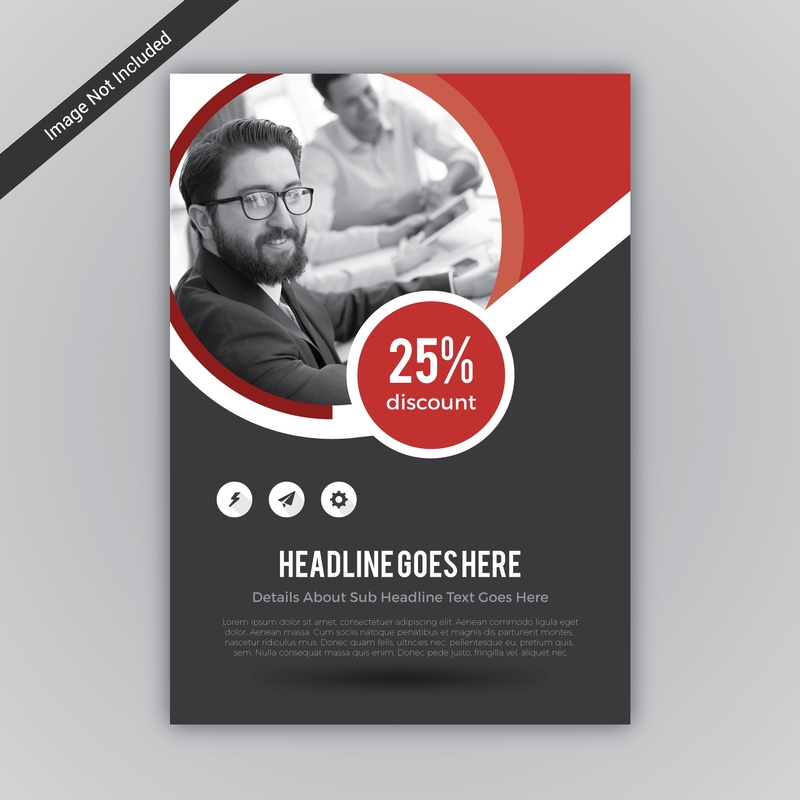 Though, an entrepreneurial flyer is more inclined to put in more details which easily catches the attention of the readers. When making this reading material, you need to have full knowledge of what to include in your layout. What are these important details that your company has that should be made known to whoever is reading? 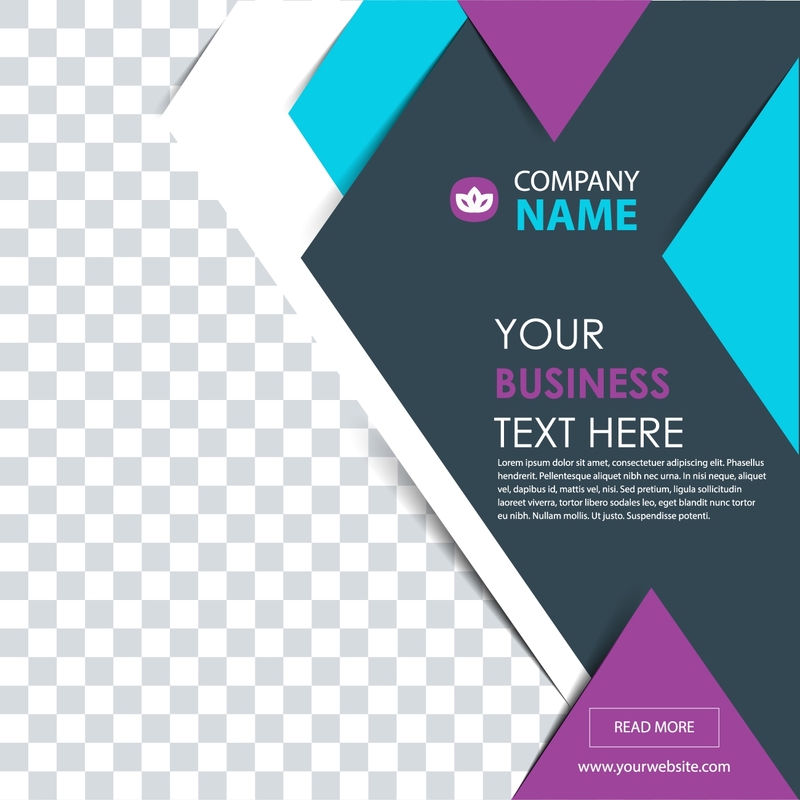 Styles for flyers come in different colors, designs, and even textures. Mostly, what you use would depend on the type of business you have and the approach you want to impose on those who will see your flyers. Do you want formal designs or are you fine with colorful and casual? You have these to consider when deciding how you want your printouts to look like. 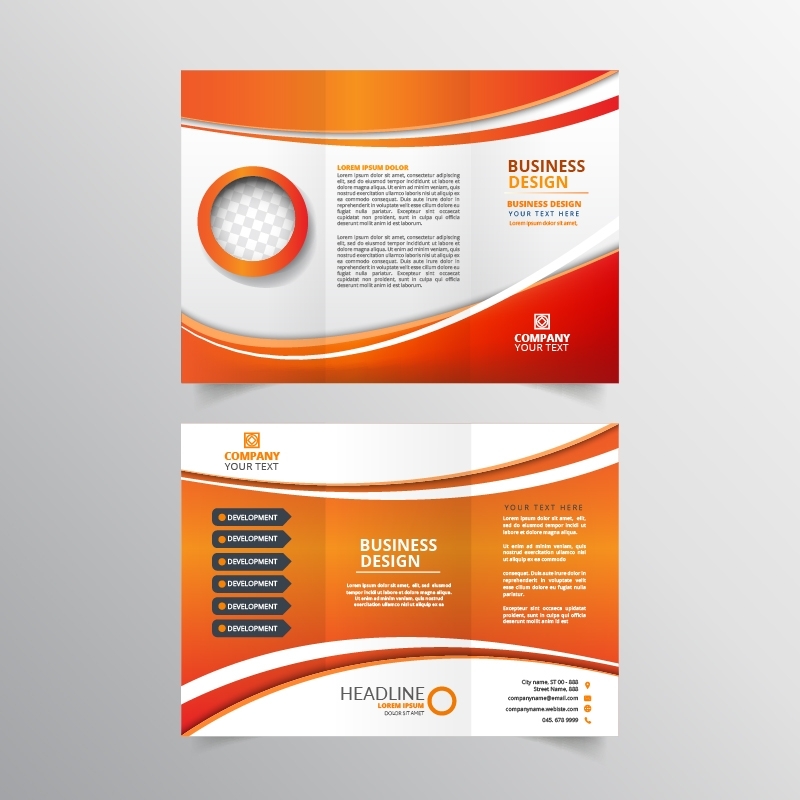 Conveniently, there are designs for business flyers that you can refer to as you pick the right one for your company. Some flyers use minimal colors while others try something more playful in order to have more attention from those who see it. You can experiment with the colors of your own flyer. If you are planning to have a party flyer for your product launch, you can use something more vibrant. Meanwhile, if your flyer is solely for information sharing, there are formal ones as well. Overall, the top most benefit of flyers for your business is the higher awareness of readers about your company. The more they know about your services and promotions, the more interests they would have to try what you have to put out. Also, it makes you noticeable to investors and possible partners. Your presence becomes more visible to important people as you slowly introduce yourself through the flyers that you give away. 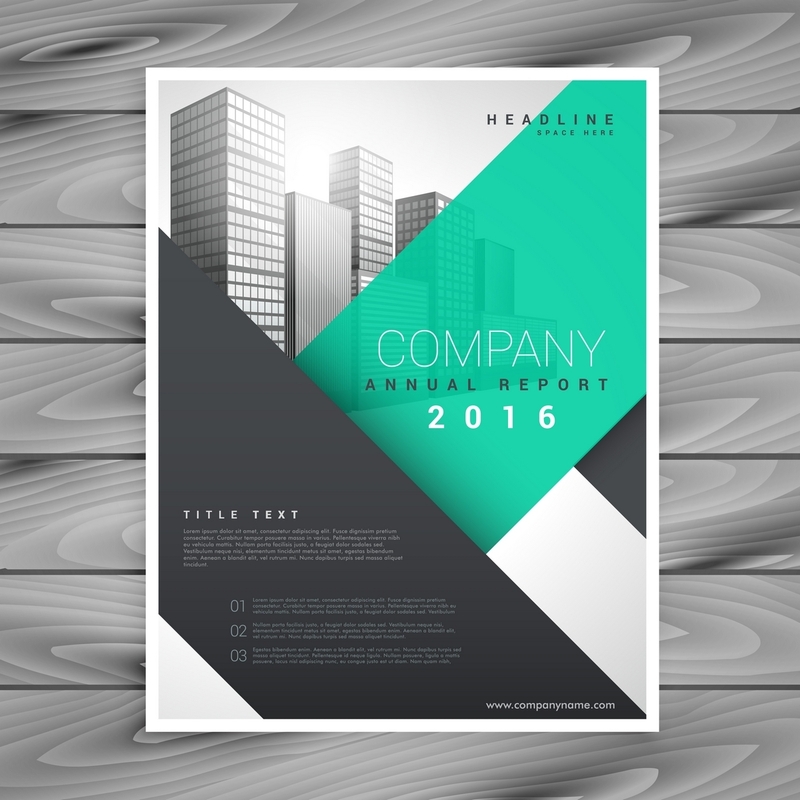 Find flyers that are either one sided or double sided flyers which are useful to your company and customize it with organized details. Get started with your promotion with this easy to use printable material.